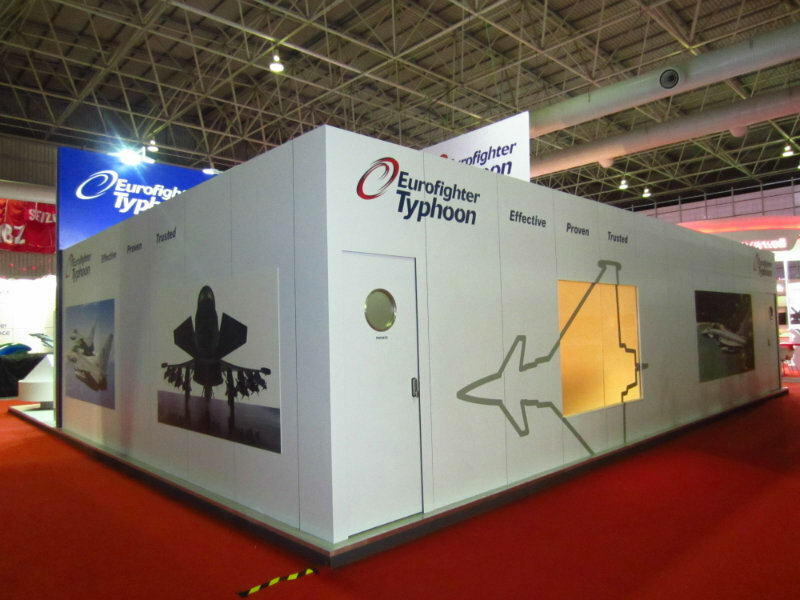 ★ Lima Langkawi Airshow Exhibition Senai Johor Exhibition Event Booth and Interior Design Johor Bahru JB ★ M.Y. BUILDERS SDN. BHD.